We have expert technicians with many years of expertise doing everything from a simple oil change to a complete engine overhaul. We use equipment on the cutting edge to make sure your vehicle is repaired right the first time. Bringing your vehicle to our West Island Garage is the right decision to have a highly professional service. Our experts are available to answer your questions and to ensure a complete maintenance of your vehicle. We also specialize in high-performance Valvoline services. Allows you to clean and protect your fuel system. 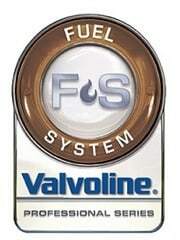 We offer a full range of Valvoline services for fuel systems. Professional Valvoline transmission services will help improve the service life of your transmission and can save you costly transmission repairs. Extends the service life of cooling system components, and maintains the entire system. 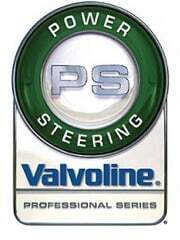 Helps to provide optimum steering efficiency and extend the life of power steering components. 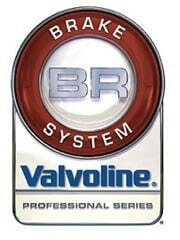 Eliminates old contaminated fluid from your brake system to help keep your brakes in good working order. 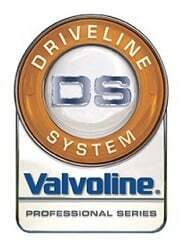 Helps extend the life of the engine, increase fuel economy and improve engine performance. 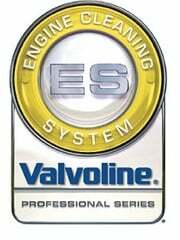 Promotes fuel economy, thus avoiding costly replacement of the gearbox and some components of the speed system.